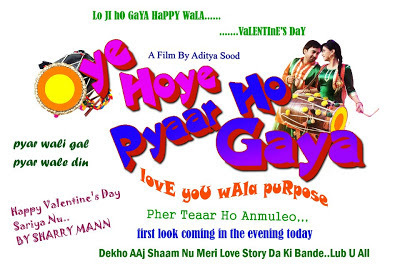 Enjoy first most awaited song of Sharry Mann from his Upcoming Punjabi Movie - Oye Hoye Pyar Ho Gaya. This is title song of this movie. On the fans request Sharry Mann uploaded this song.